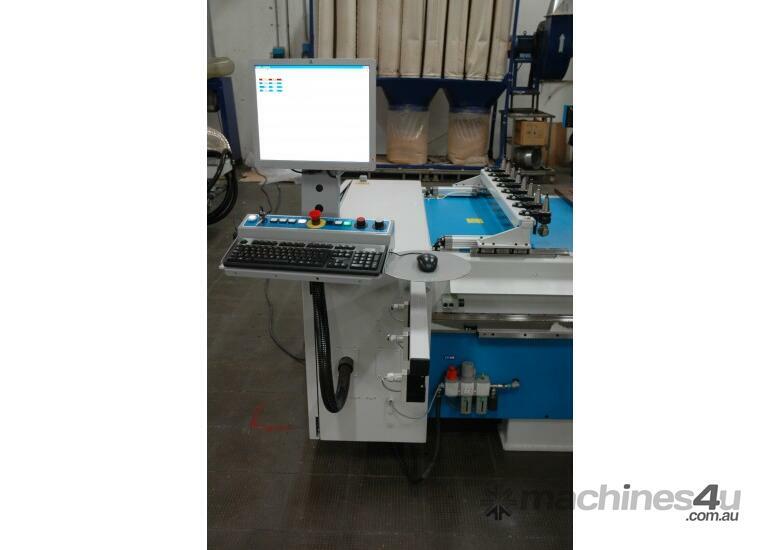 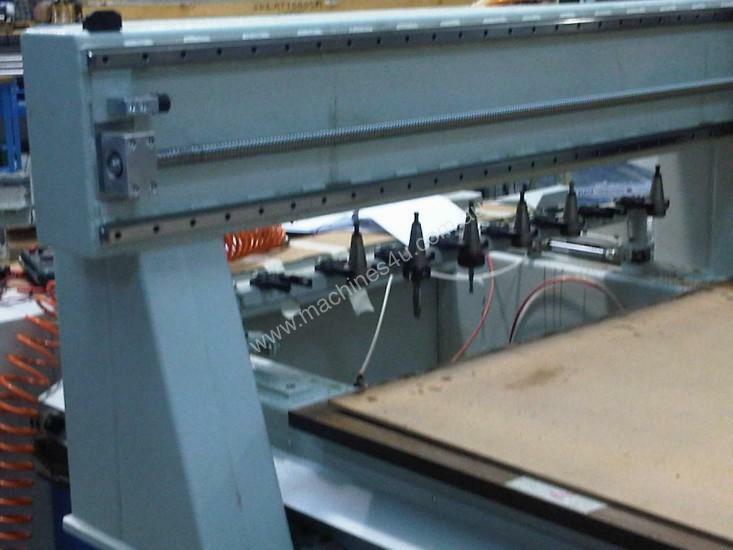 MW 12.25 K CNC MACHINING CENTER WITH 3 CONTROLLED AXIS EQUIPED WITHMATRIX TABLE FOR NESTING OPERATIONS. 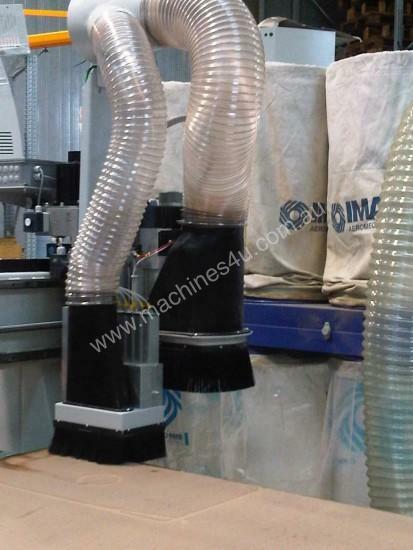 BORING HEAD MADE UP OF 05 MANDRELS :- 5 INDEPENDENT VERTICAL MANDRELS ALONG X-AXIS- C/C BETWEEN THE MANDRELS: 32 MM- 1,7 KW MOTOR POWER- 4000 RPM REVOLUTION SPEED. 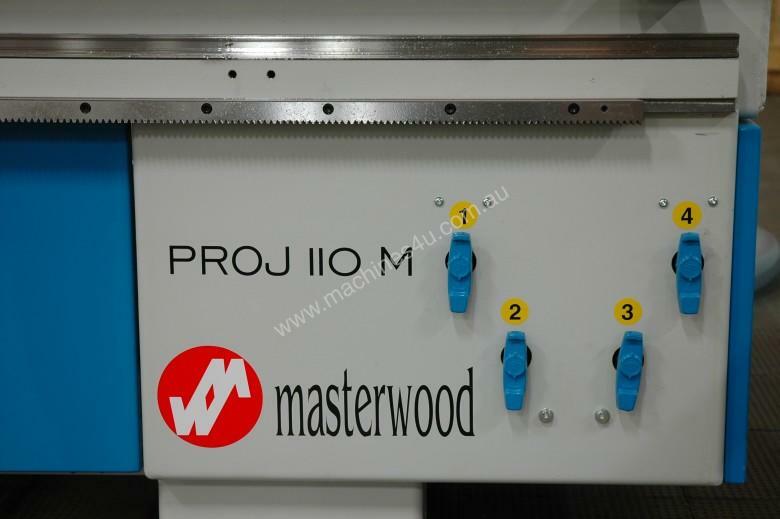 Masterwood Australia is a supplier of highly advanced CNC machining centres for all woodworking production requirements. 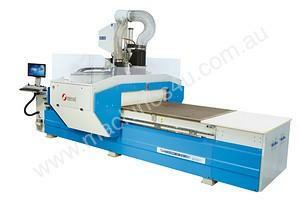 Masterwood Australia also offers the Bi-matic Edgebander for all of your edgebanding requirements.